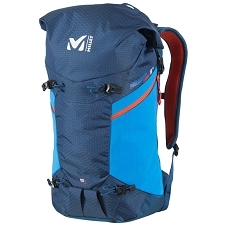 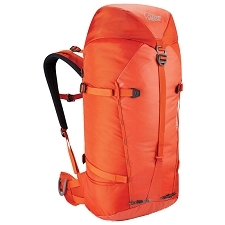 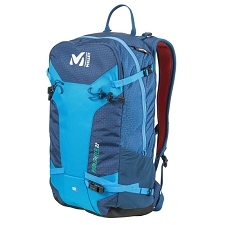 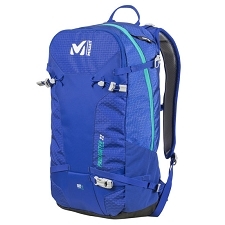 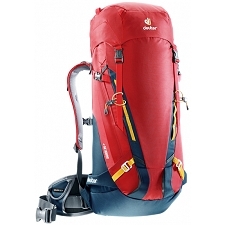 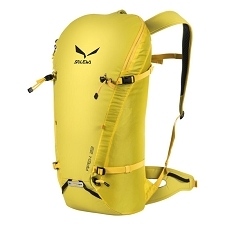 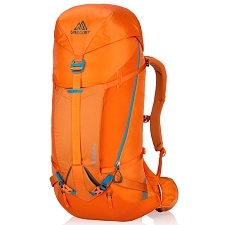 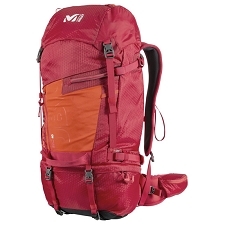 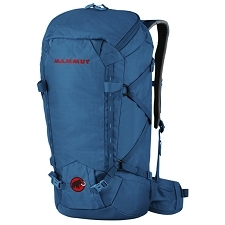 Summit backpack with a minimalist, technical design. 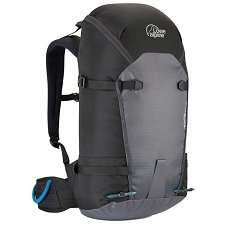 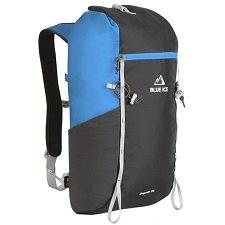 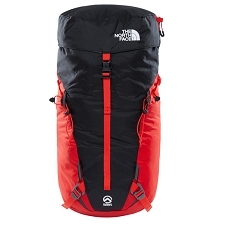 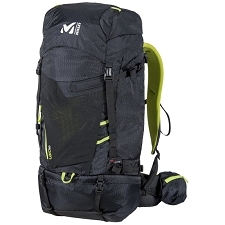 Designed with knowledge from years spent in the mountains, the Black Diamond Blitz is the answer for serious summit pushes, making it the ultimate on route pack. 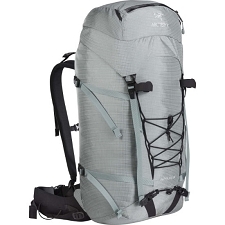 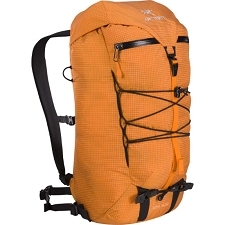 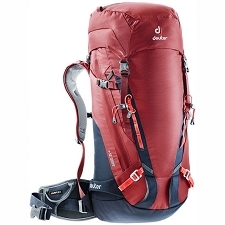 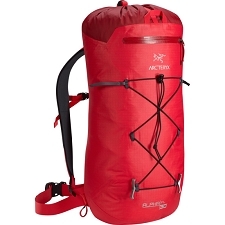 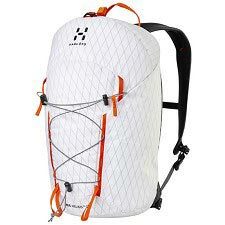 With all the design features of a summit pack, it is constructed from lightweight Dyneema, making it easy to pack into a larger approach bag. 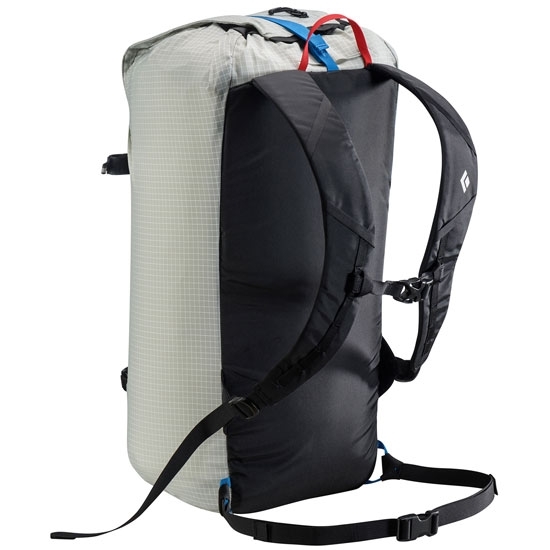 A one−handed top closure simplifies your system while keeping the elements out, and a strippable design adds even more weight savings, with a removable waistbelt and bivy pad. 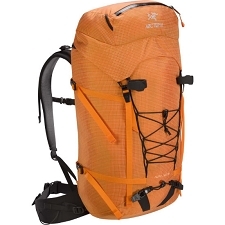 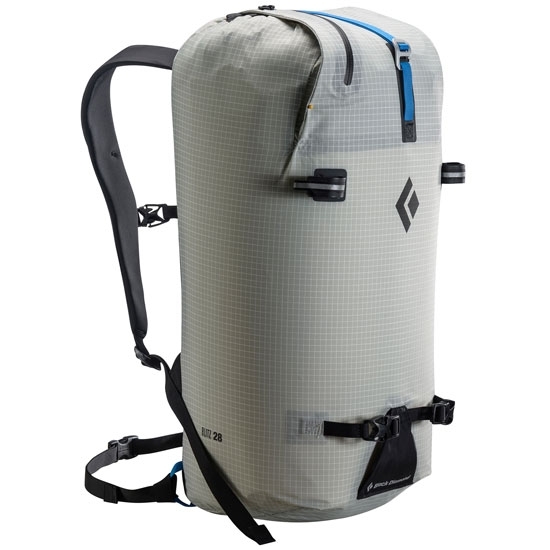 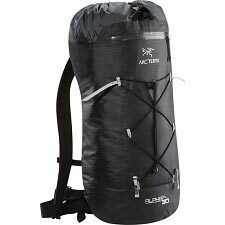 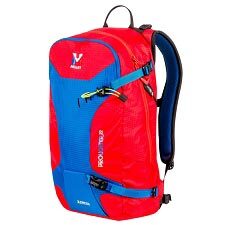 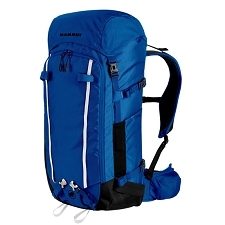 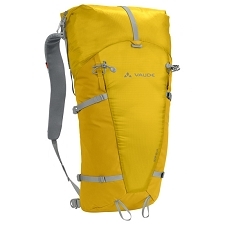 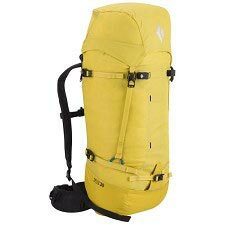 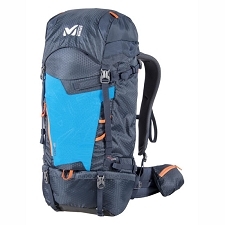 A rope strap, ice tool Pick Pockets and hydration compatibility round out the feature set.